The adaptive intelligence built into the AUTOADAPT versions minimises risk factors and reduces costs for installation, commissioning and maintenance. Grundfos SEG pumps are specifically designed for pumping untreated sewage domestic, commercial or municipal source. High discharge pressure enables transfer of sewage over long distances. 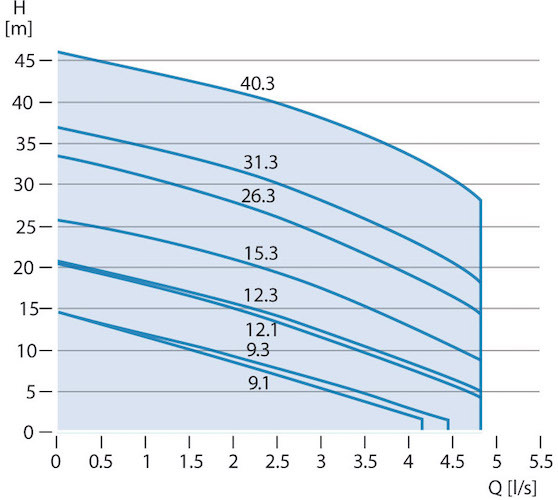 High discharge pressure enables transfer of wastewater over longer distances. Plug and pump – All necessary control and protection built into the pump, eliminating complexity (AUTOADAPT version). Wear resistant grinder system which grinds solids into small pieces, so they can be pumped away through discharge pipes of a small diameter.